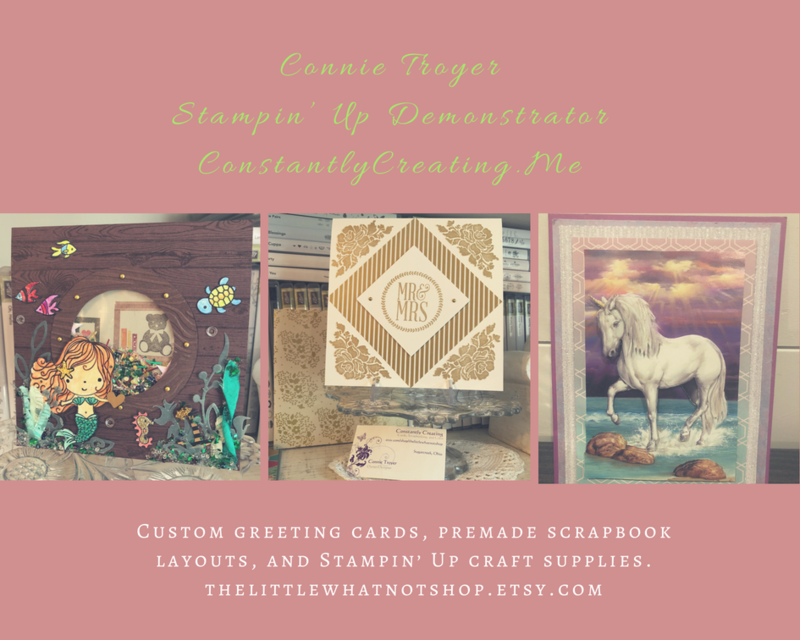 Our website address is: https://stampwithamyk.com. 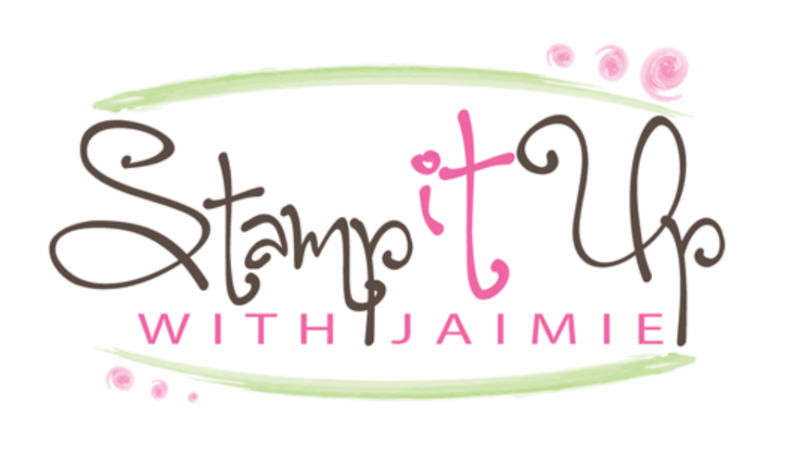 The contact forms that we use under the “Contact Me”, “Stampin’ Up! Catalogs” and “Product Shares” pages will collect your name, mailing address (for catalog requests only) and email address. Your personal information will only be used to contact you in the manner that you’ve requested and then will be deleted. We do not use the information submitted through them for marketing purposes. We not collect any analytics data. We not share your personal data with anyone.